Easy to haul on any trail, the compact, lightweight TraiLogic TN 2 tent is feature-rich and trail-ready. 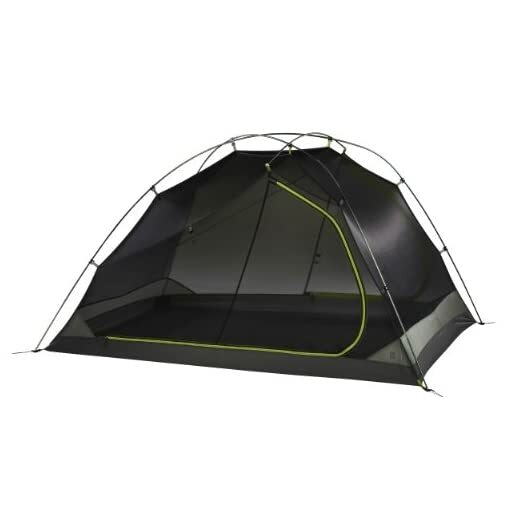 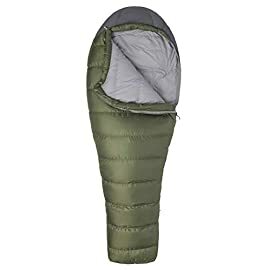 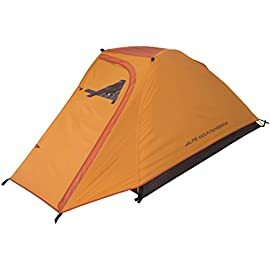 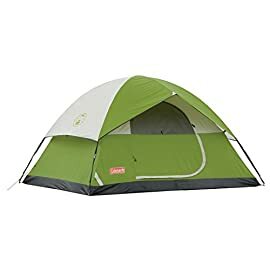 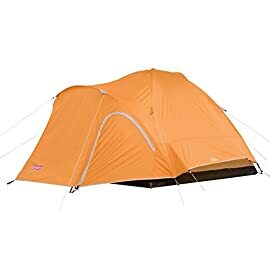 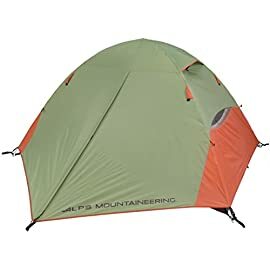 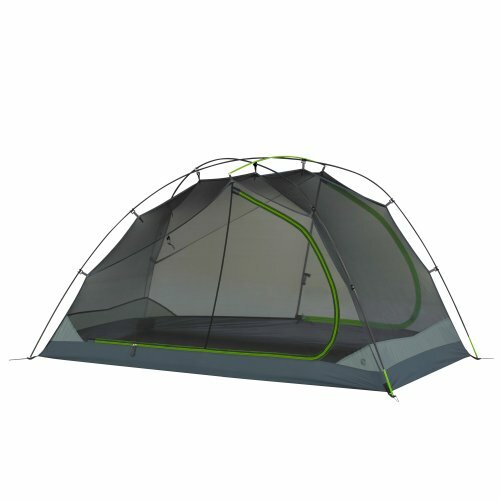 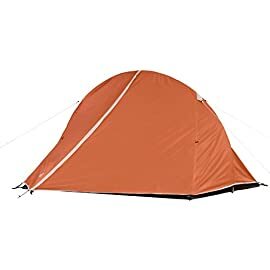 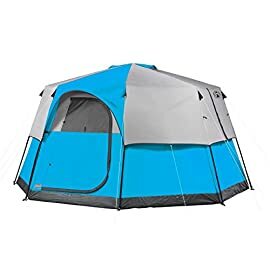 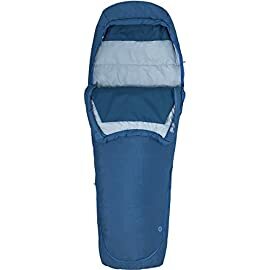 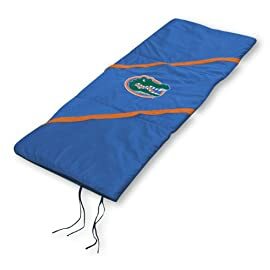 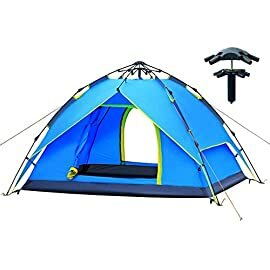 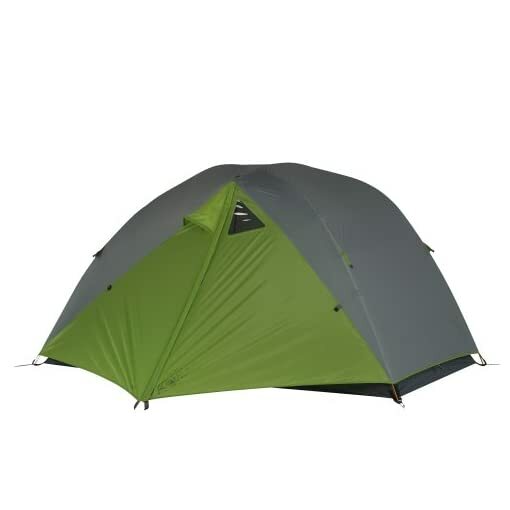 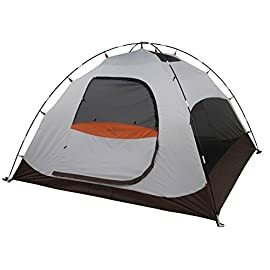 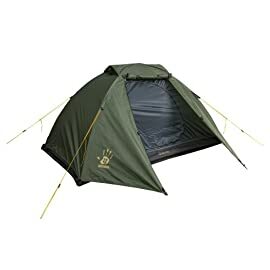 The Stargazing Fly is a half-on-half-off rainfly that allows you to watch the night sky and easily batten down the hatches when rain moves in from inside the tent while the oversized door with noiseless zipper pulls allows for convenient entry. 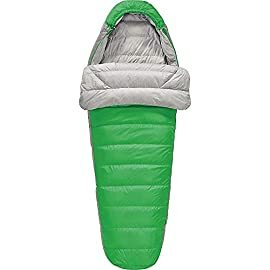 Innovative snap-clip technology with color coded clip construction that makes assembly of the TN 2 quick and effortless. 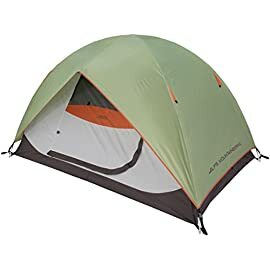 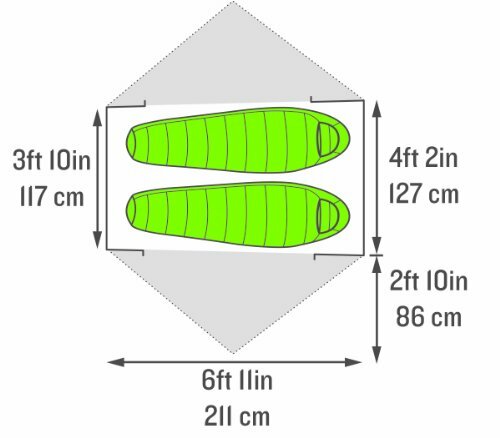 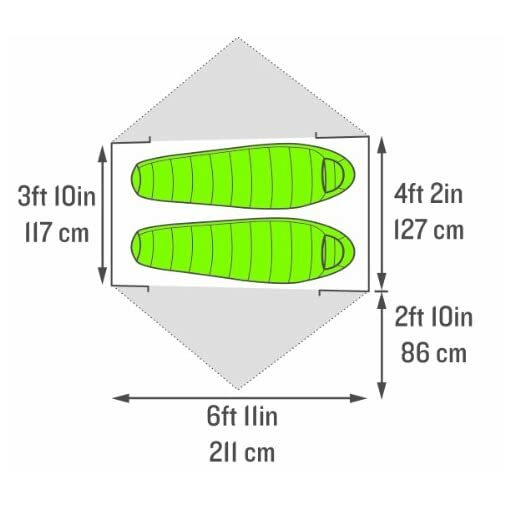 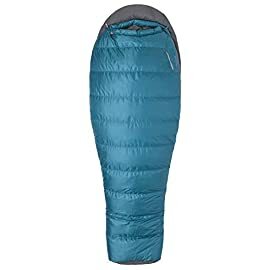 When you’re ready to go, just pack it away utilizing the 14 inch pole section length and the tent cube storage sack and enjoy the extra space in your pack. 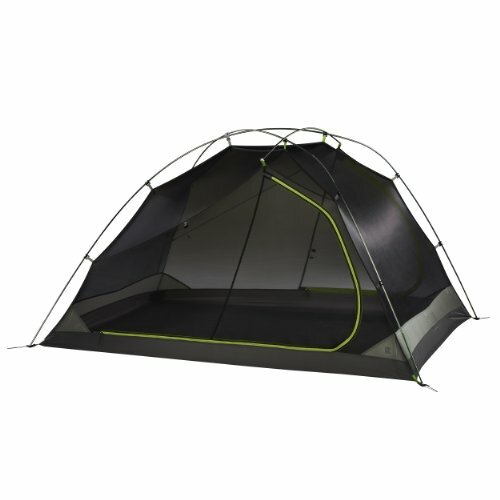 Other features include taped floor and fly seams, internal storage pockets, fly vents and welded clear windows.